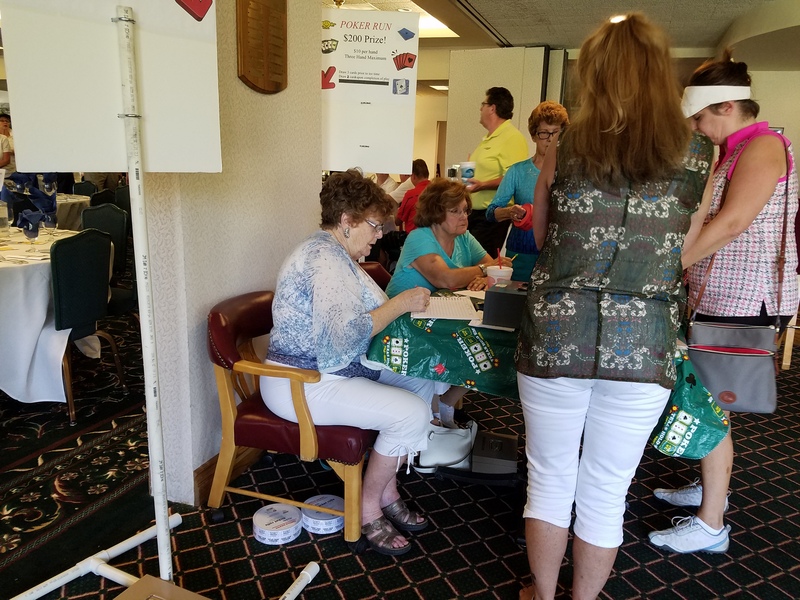 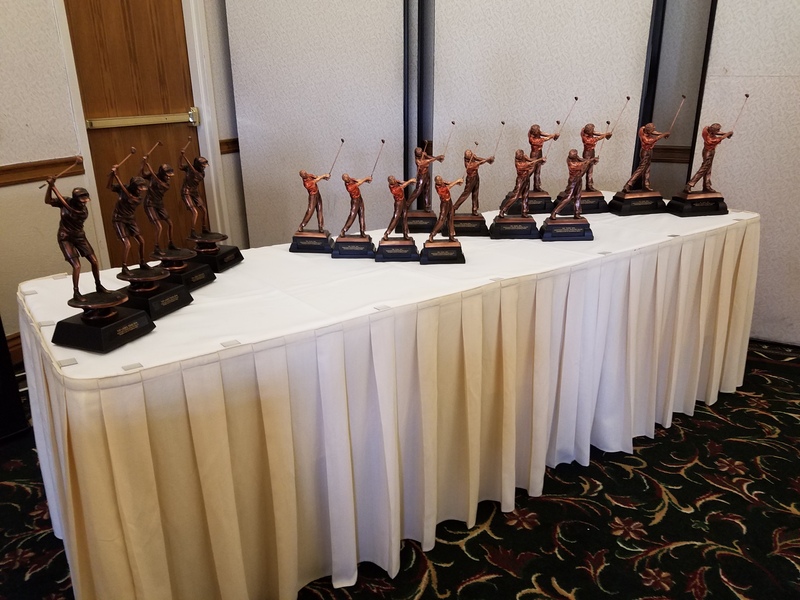 The annual ALAV golf tournament fundraiser, “Tee Off Fore Kids,” drew more than 100 golfers and 25 volunteers to the AV Country Club on Monday, Aug. 26. 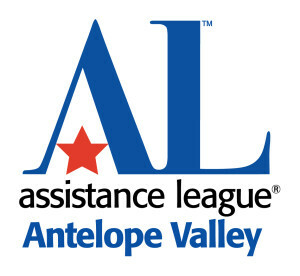 Reports ALAV Treasurer Denise German: “We had 104 players, around 25 volunteers and multiple sponsors. 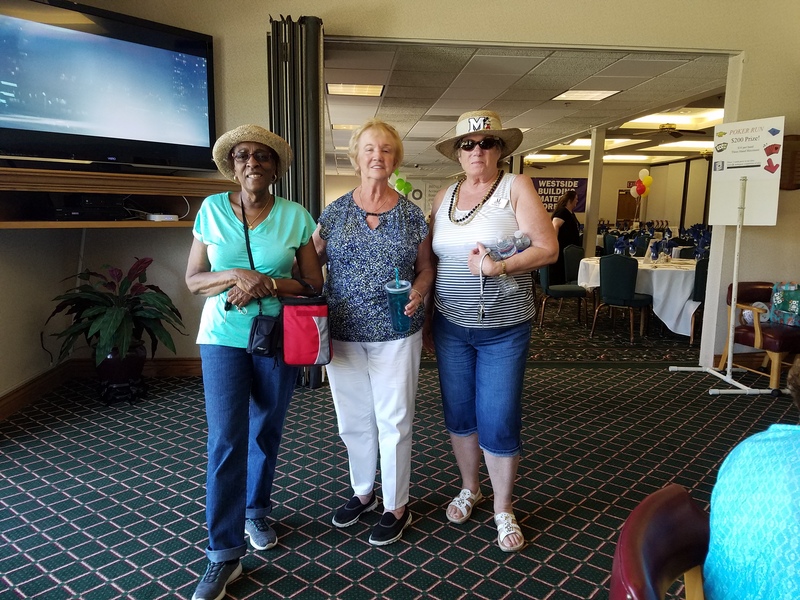 Kiwanis of Palmdale West did a fantastic job with helping us! 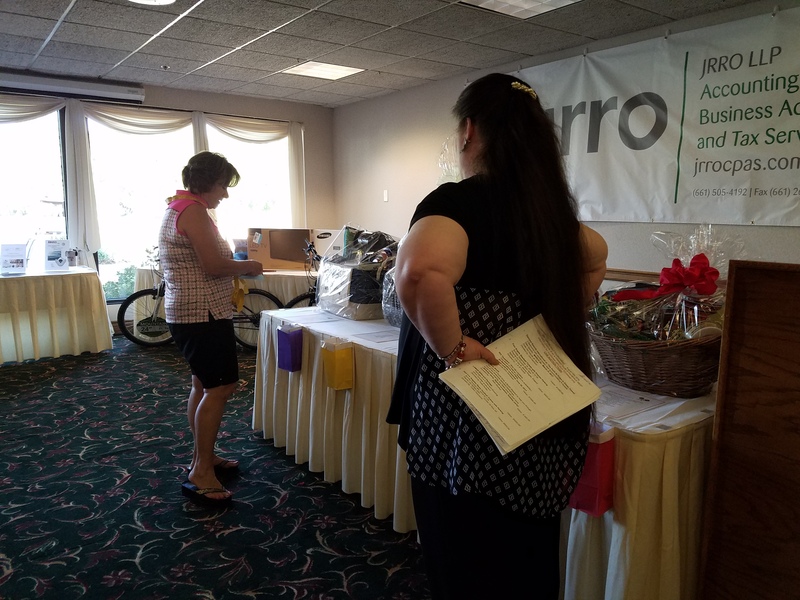 Mary Reina, director of the Forensics Service Unit at AV Hospital, spoke at the event. 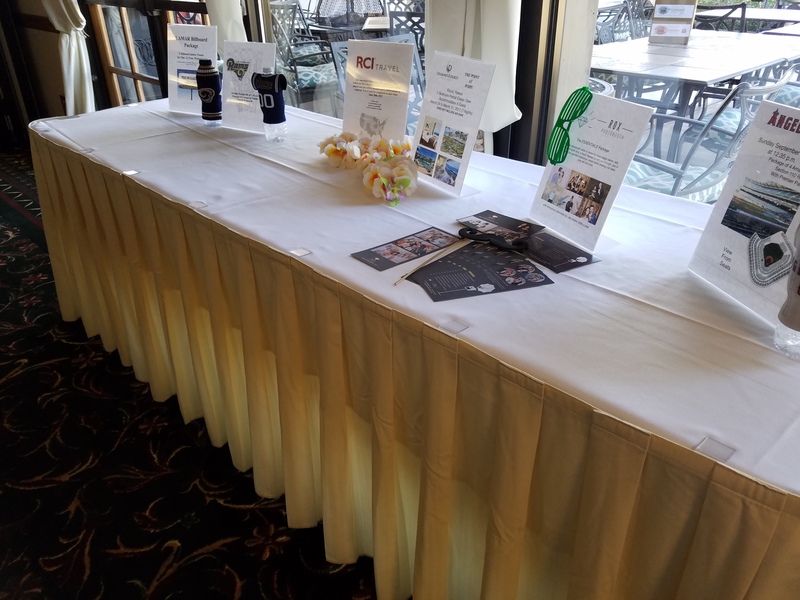 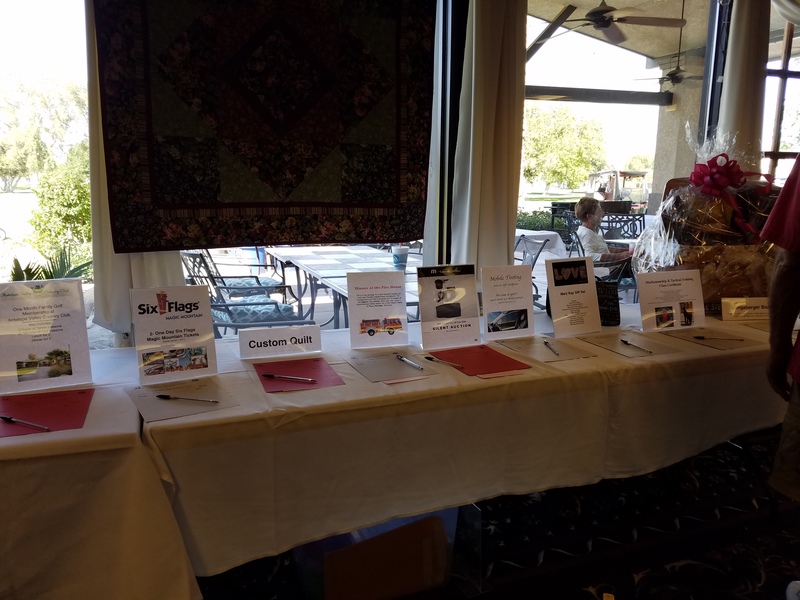 Our Live Auction went very well with two trips, tickets for Angels Baseball team, tickets for L.A. Rams football, photo session and multiple silent auction items. 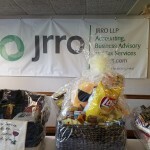 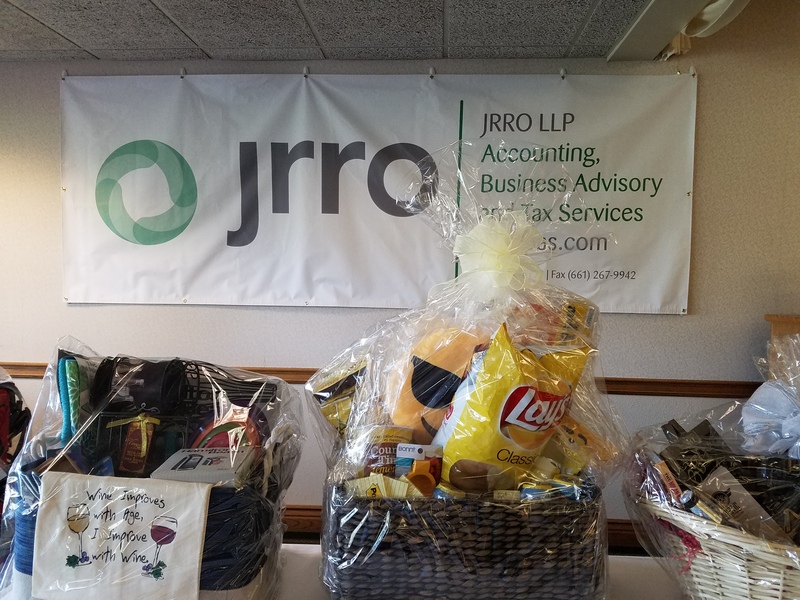 We had opportunity baskets and a poker run along with the golf tournament. 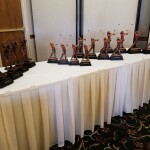 Watch for an update including photos of our winners! 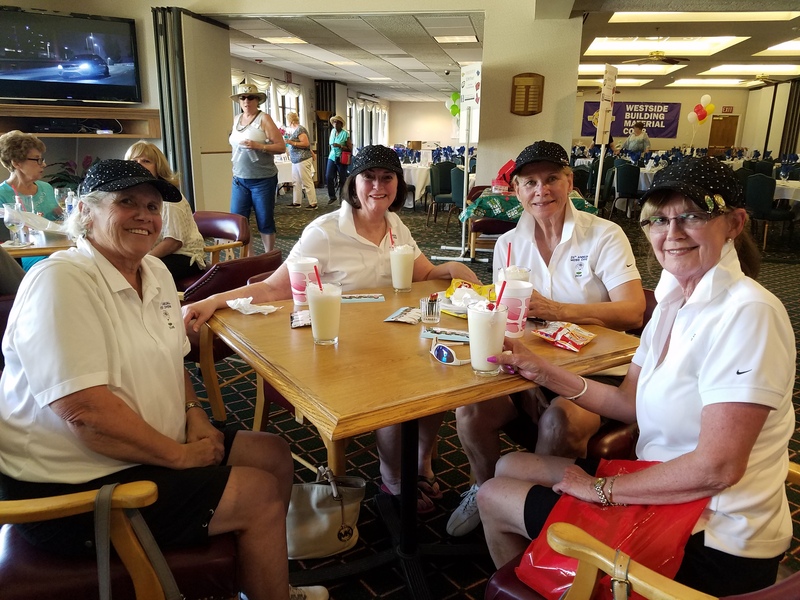 Some of our hole sitting volunteers, ready to head out on the course. 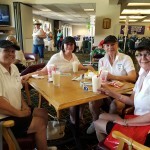 A great team of golfers: Nancy Wood, Judi Webb, Lynne Webb, Linda Schafer. 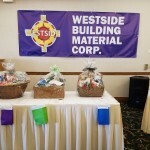 ALAV members donated some excellent opportunity baskets. 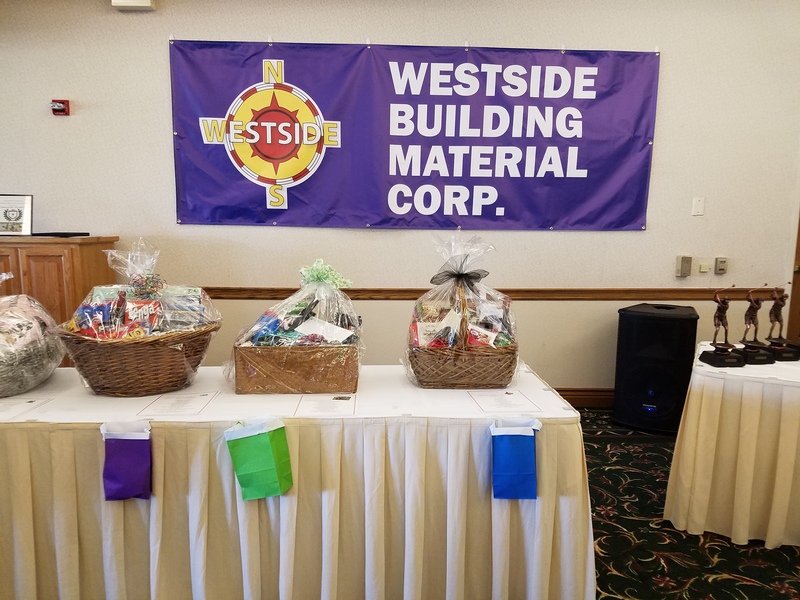 Westgate Building Material Corp. was a major sponsor of the tournament. 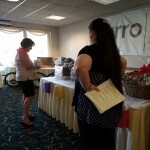 Live auction items drew spirited bidding. 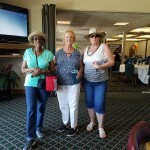 Player prizes were provided by Kiwanis of Palmdale West. 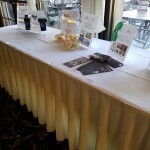 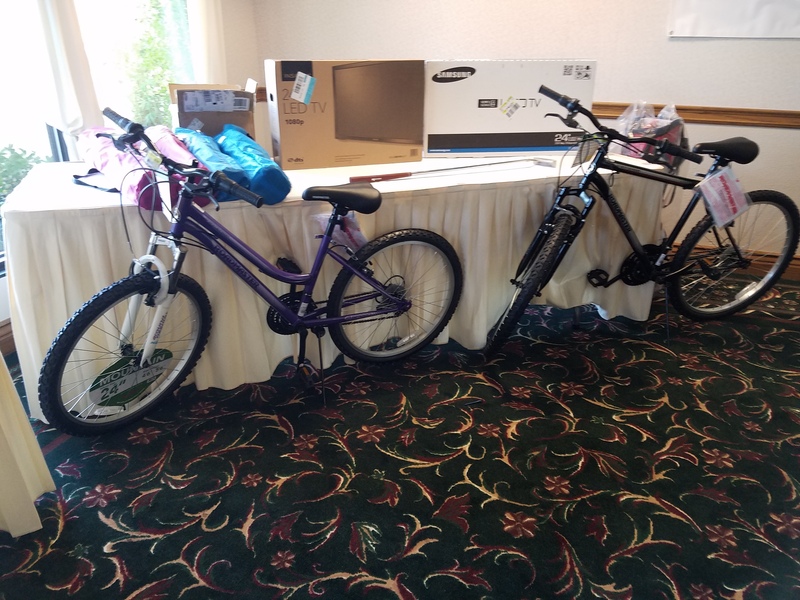 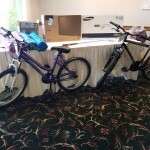 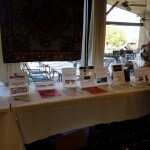 Silent auction items were an important fundraising component. 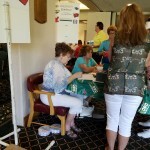 Volunteers helped coordinate the poker run.